Anxiety Disorders—Encountering, dealing, and overcoming stress is a normal part of life and growing up. Experiencing anxiety is a normal reaction to stress, which can help our body adjust and enhance our response to the environment. In contrast, people who suffer from anxiety disorders have incapacitating reactions when faced with stressful situations. Instead of adapting and thriving, sufferers often withdraw and find it hard to function normally under certain circumstances. We treat many types of anxiety disorders that affect children, such as Selective Mutism (a condition that inhibits a child’s ability to speak and communicate in particular social situations, due to perceived stress or pressure). 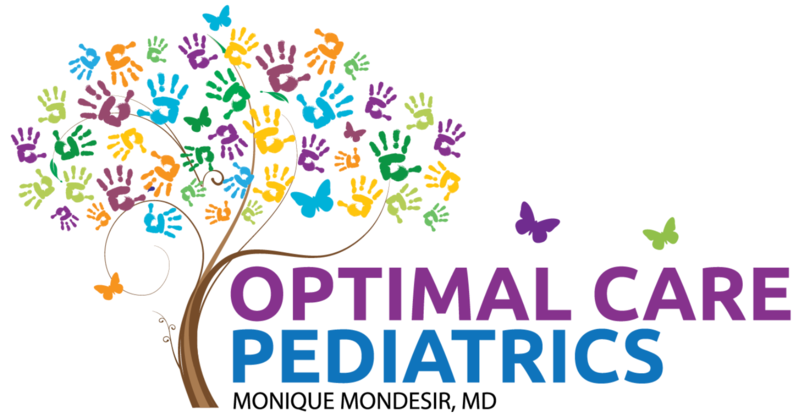 Dr. Mondesir has a special interest in Selective Mutism. She sits on the Board of directors of the Selective Mutism association and is a children’s book author. Her latest work, “Mason is Learning to Roar”, which tells the story of a young lion with Selective Mutism, is now available on Amazon. ADHD (Attention-Deficit/Hyperactivity Disorder)—ADHD is neurodevelopmental disorder that can seriously affect a child’s ability to function normally in daily life. Common symptoms include a persistent inability to focus or pay attention beyond a limited time, habitually inappropriate or impulsive behavior, and chronically excessive physical activity. 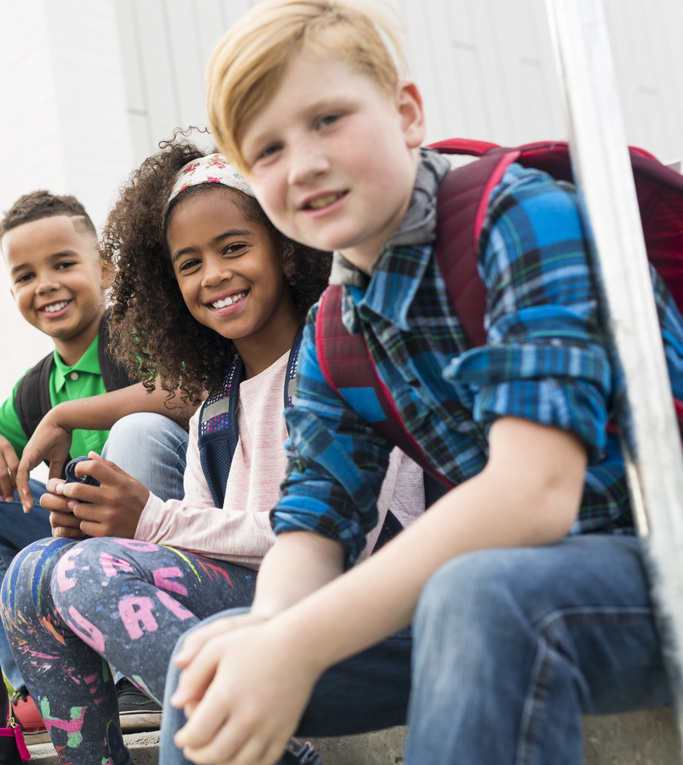 If left untreated, it can lead to poor performance in school, behavioral issues with authority figures, and problems with social relationships and development that can last well into adulthood.